Jonathan is Professor of Crusading History at Royal Holloway, University of London. 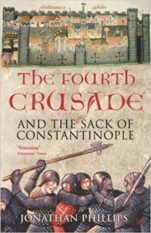 His book, The Fourth Crusade, was published by Jonathan Cape in the UK and Viking in the US in 2004 and was nominated for the Hessell-Tiltman PEN Literary Prize. 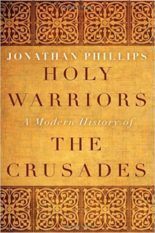 Holy Warriors: A Modern History of the Crusades, published by Bodley Head in the UK and Random House in the US, was hailed as ‘the best recent history of the Crusades’ by the New York Times. 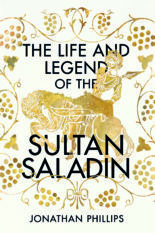 His next book is a biography of Saladin, under contract with Bodley Head and Yale in the US.